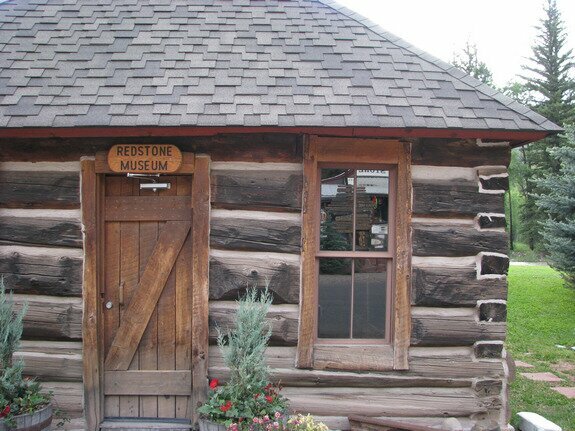 Redstone was a coal mining town formed by John C Osgood, who also had stakes in the nearby Marble area. 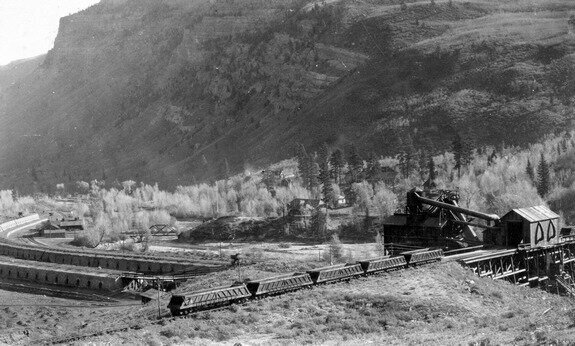 Mr. Osgood built Redstone as a company town which was luxurious compared to other mining towns. 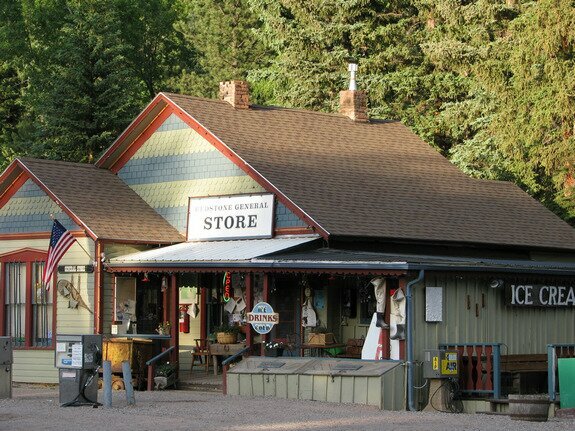 His miner's cottages were painted various colors and the town was kept in good condition. Even today, there is something about Redstone which is alluring. 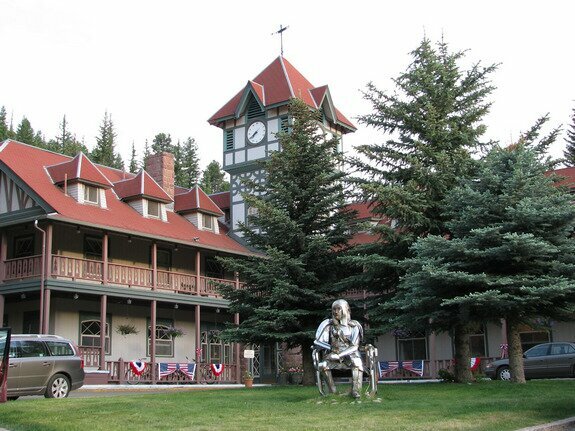 There is John's famous hotel at the end of town, and another home style hotel a block away with a nightly fire pit and hot tub where you can just listen to the river go by. 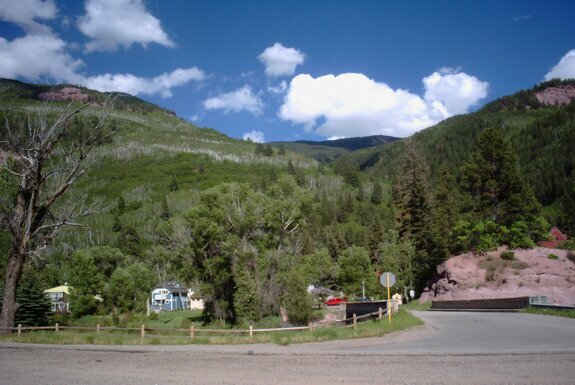 After a day of exploring Keebler pass, this is a great (and cheap for the Aspen valley) place to stop for the night. There are coke ovens on the west side of the river which would process the coal into coke. Although a private ranch now, during one trip they were advertising horseback rides. I am not sure if they still do, but this would be a nice place to ride. Displaying Redstone photography page 1 out of 2. Date Taken: 2015:08:15 10:54:32 Want to use this image? See the More information tab. Date Taken: 2015:08:15 10:55:24 Want to use this image? See the More information tab. Date Taken: 2015:08:15 10:56:47 Want to use this image? See the More information tab. Date Taken: 2015:08:15 10:56:58 Want to use this image? See the More information tab. Date Taken: 2015:08:15 10:57:55 Want to use this image? See the More information tab. Date Taken: 2002:09:18 08:37:31 Want to use this image? See the More information tab. Date Taken: 2008:06:25 19:44:29 Want to use this image? See the More information tab. Date Taken: 2008:06:25 19:46:59 Want to use this image? See the More information tab. Date Taken: 2008:06:25 19:56:13 Want to use this image? See the More information tab. Date Taken: 2000:01:05 07:17:28 Want to use this image? See the More information tab.